Fits 1968–69 Fairlane / Torino. 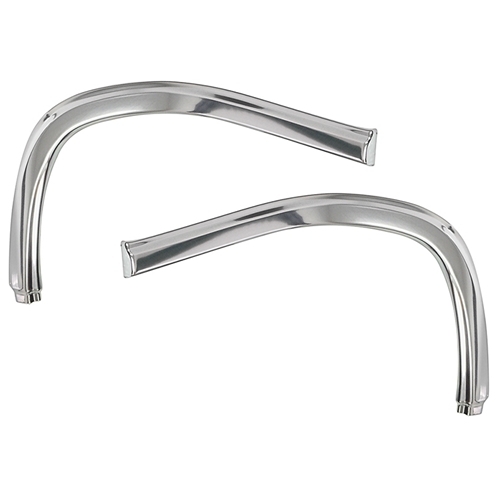 These high-quality reproduction front fender front “eyebrow” mouldings are sold in pairs. Mounting hardware not included.